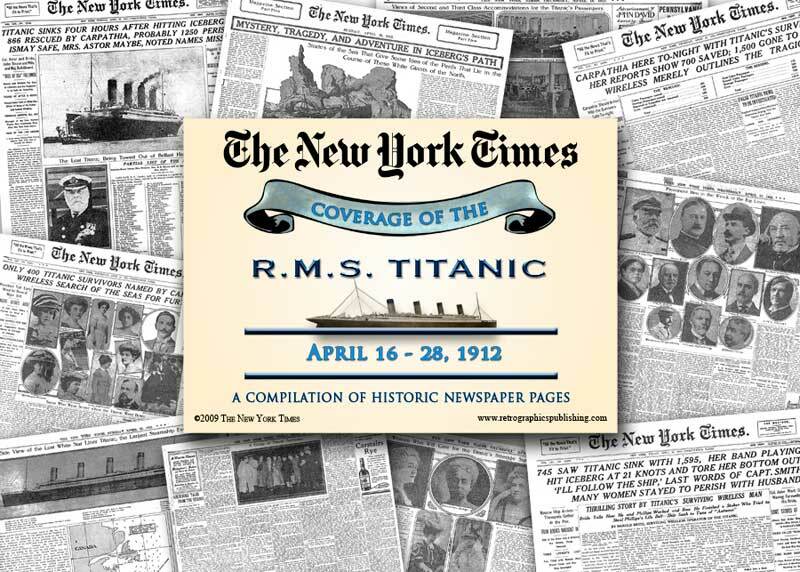 A collection of historic articles published in the New York Times in 1912 covering the RMS Titanic. 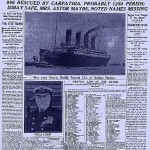 Many different Titanic newspaper articles covered the tragedy of the Titanic sinking. 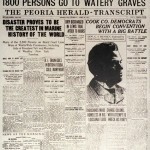 Depending on the publication and the information that they received before running the story the next day, there were varying accounts of the disaster. 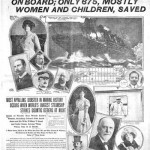 Accounts of the sinking of the RMS Titanic started out positive, such as the headline in the Syracuse Herald on April 15, 1912, which reads “Titanic’s Passengers All Rescued.” What began as a positive outlook on the disaster and headlines constructed out of speculation quickly became much worse than the publications had ever imagined. 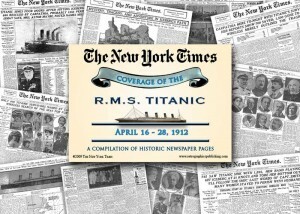 On its maiden voyage on April 14, 1912, the Titanic was the largest passenger ship ever assembled. The height of luxury and class, the vessel began its journey from Southampton, England, to New York. 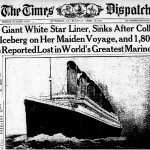 Although in compliance with the safety standards of the time, the Titanic did not possess enough lifeboats to accommodate everyone on board. When the large vessel struck an iceberg in the middle of the Atlantic ocean, one of the largest maritime disasters in history took place. 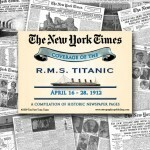 Titanic newspaper articles have been collected from all around the world and citing many different angles. 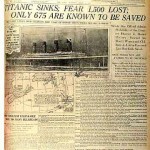 From the United States to across the Atlantic, the Titanic sinking was the largest story of April 13, 1912, and many of the Titanic newspaper articles have been preserved and can be viewed to this day. 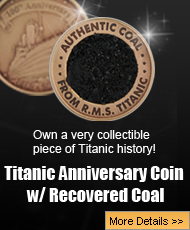 Some have even been replicated and made into collectible items. 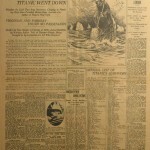 T-shirts, mugs, and other items have been used to showcase some of the most famous Titanic newspaper articles constructed and there are a few online collections of hundreds of articles available for the public to view. 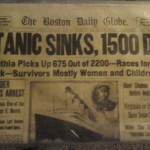 One thing is for sure, a Titanic newspaper article is a piece of history that is both relevant and an extremely sought after collectors item. 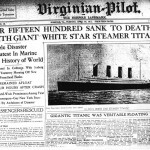 With the 100th anniversary of the sinking of the Titanic quickly approaching, the number of Titanic Newspaper articles are sure to skyrocket in popularity and become even more sought after for Titanic enthusiasts. 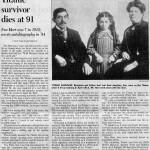 The below images do not constitute what is archived in the newspaper compilations listed above.